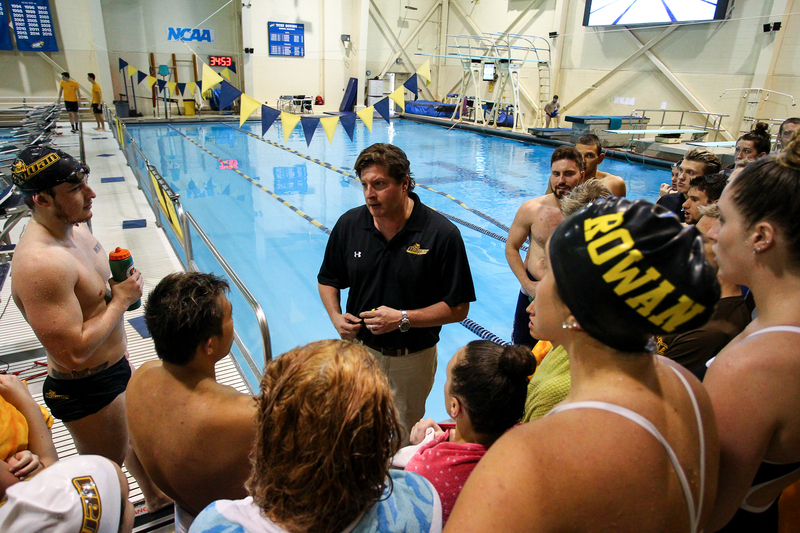 Rowan University men's and women's swimming and diving coach Brad Bowser talks to both teams earlier this year. 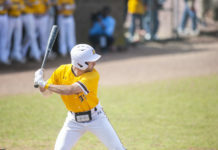 Bowser has led the team's to NJAC titles this year. Photo courtesy of Sports Information. What gets you up in the morning? Isn’t motivation the powerhouse behind all actions we commit day in and day out? Motivation as well as passion are the blueprints before everything done throughout a day. Like, the nap that awaits after finishing schoolwork or that Hunan Wok dinner special you get when you ace a final and realize just enough Boro Bucks (well, “Rowan Bucks” now) are left in your account at the end of a semester. We all have a self-rewarding passion system. 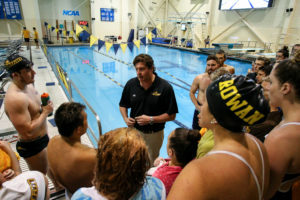 Brad Bowser, head coach of both the women’s and men’s swimming and diving teams, is no different. Maybe he does not reward himself with Hunan Wok, but Bowser has his own motivations for being a successful coach and enjoying coming into work daily. After moving locally at a young age, Bowser’s mother wanted him to get involved and become active. Swimming seemed to run in the family, so he was introduced to the Deer Brook Swim and Tennis Club in Medford, N.J. This is Bowser’s first go as a college coach. Prior to Rowan, he was a club coach on the national and international levels for close to 20 years. He’s been with Rowan for four years now and has already built up quite the resume. On the men’s side, Bowser has a combined 31-7 record and has won at the Metropolitan Championships in back-to-back years. The team goes for a three-peat later on this season. He’s been named New Jersey Athletic Conference’s (NJAC) Men’s Coach of the Year three times. 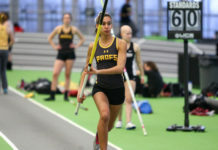 Last year, Bowser led the women’s team to an NJAC title for the first time in 18 years. He was also named Men’s and Women’s Coach of the Year. Both teams have won the NJAC again this season. Bowser stated that stress is the biggest comparison when it comes to coaching on a college level and coaching on a club level. The proof is in the pudding. Bowser has already left a mark here at Rowan. And, by the looks of how both teams’ seasons are going this year, he’s looking for even more awards for the university and the athletic department. 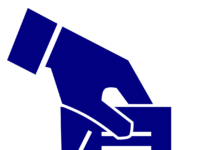 Next articleWhat are your plans and predictions for the big game?